In early 2016, with Millennium Mine nearing the end of its planned mine life, the site took on a new challenge – to use auger mining to maximise resource recovery by endeavouring to win coal from two final highwall positions. The team set about engaging a specialist auger mining contractor who had worked in Queensland for a number of years. The contractor had a system of work in place based on experience gained in both the United States (US) and Australia. However, the previous research relating to the effectiveness of the controls was conducted in the US in the early 1990’s. 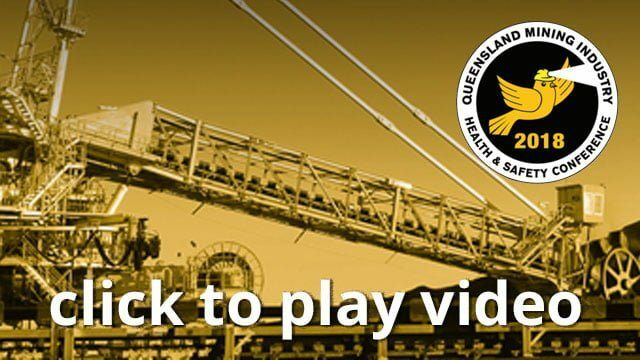 The absence of a real time gas monitoring system on the auger led the Queensland Coal Mines Inspectorate to issue a (S169) directive to suspend augur operations at Millennium pending resolution of a range of concerns relating to the risk assessment, standard operating procedure (SOP) and work instructions. The directive was extremely broad and difficult to achieve. Over the next six weeks the Mine set about developing a detailed revision of the risk assessment and SOP. However, with no baseline data, the project lacked the defined processes to verify and confirm the existing controls. The Operation was therefore unable to restart. In May 2016 the Mine sought a review of the directive by the Chief Inspector. Ultimately this led to a revised directive (S166). • New controls to be proven through a framework of research and development of the mining system. A series of test and verification programmes was developed using risk assessment techniques that involved technical experts from various specialist fields. This then allowed the project to develop in stages and to progressively deliver an ‘acceptable’ level of risk based on proven methods of control. At each stage a plan was developed, submitted and reviewed with the regulator with a subsequent update of the section 166 directive. The results were then further reviewed with the regulator as part of defining the next steps. Success was achieved by the regulator, Mine operator and the contractor working closely to develop a series of best practice controls using the latest available technology, underpinned by fundamental risk management practises. In March 2018 the final directive was closed.